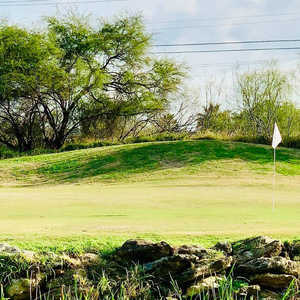 Unfortunately for the citizens of Laredo and those visiting this bustling border city, the only option for public golf is the very average 18-hole Casa Blanca Golf Course. Although a new clubhouse was added in 1996, the overall condition of the course is below average and locals complain the most about the greens. Do what you can to get on this course-it's one of the finest in the state. Joe Finger, whose resume includes many courses in Mexico, built this course in the early 1980s along the banks of the Rio Grande River. 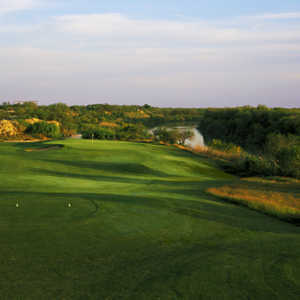 Located just north of Laredo, the Max A. Mandel Municipal Golf Course overlooks the Rio Grande River. Golfers can enjoy stunning views throughout the course but especially on the four holes that play directly on the waterfront.